A beautiful building with a restaurant, bar and lounge, the welcoming and family-run Grove House is a 5-minute walk from Wellington's pubs, shops and rail station. 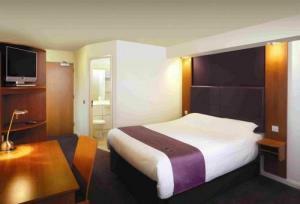 Every room at Grove House Hotel is en suite, with a powerful shower and/or bath. 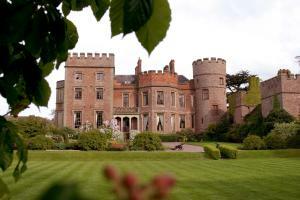 Grove House has free parking and is a 5-minute drive from the M54 (junction 6). Fresh and good-sized full English or light continental breakfasts are offered. Evening meals are available from Grove House's own restaurant. You can also take a meal or drink from the bar into the conservatory. The restaurant can be used for private dinner parties, buffets or meetings. The Old Rectory is a 5 STARS GUEST HOUSE, set within 2 acres of landscaped gardens, and has recently been elegantly restored. The quality and standard of re-decoration and furnishings is matched with the superior level of service. 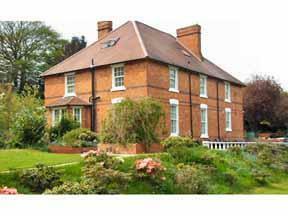 The Old Rectory has been substantially upgraded to 5 star standards and offers luxurious surrounds and excellent service in close proximity to both Ironbridge and Telford business centres. 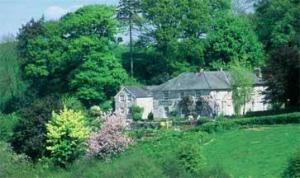 Within three months of opening The Old Rectory received a Quality in Tourism awarded, 5 Diamonds and a Silver Accolade. 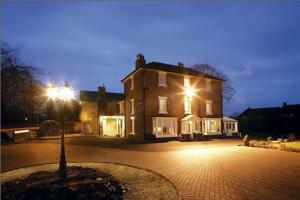 We continue to develop our reputation as a Luxury Bed and Breakfast with Excellent Service. This is not an ordinary guest house; it suits a particular and discerning client?le, who are not just looking for a 'room' for the night. The private bathrooms are will equipped with double Jacuzzi bath, spa baths and therapy power showers, so you'll be fully relaxed and re-vitalised at the end of the day. Tall, square, solid and stylish, Dinham Hall is the epitome of a grand late-18th century family home located opposite the Medieval castle. The elegant hotel and restaurant stand in the centre of the historic market town of Ludlow with ready access to the town's broad streets, narrow lanes and graceful buildings. The hotel's restful lounges are warmed by open fires in winter, and the pretty terraces with water features are perfect for alfresco dining in summer. Furnished with beautiful period antiques, the Georgian mansion offers splendid views of the castle ramparts, Whitcliffe, the Teme river valley and the historical town's rooftops. With a convenient location and great access to the regions major roads, this modern 4-star hotel offers a brasserie-style restaurant, a lounge bar and free use of the leisure club with indoor pool. 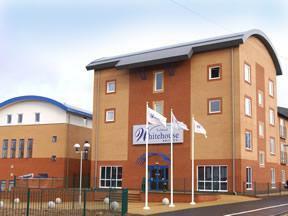 The Telford Whitehouse Hotel is easy to find from the motorway, with junction 6 of the M54 just minutes away. The great location makes the hotel a good base, whether you are exploring the region on holiday or visiting the area on business. The health and leisure club has a 16-metre indoor swimming pool, a spa, a sauna, a steam room and a superb gymnasium. Health and beauty treatments are also available (appointments are recommended). Sir Stephens Brasserie & Cocktail Bar are the hotels main restaurant and bar area. A new children-eat-free' policy is now offered at the hotel, enabling children under 12 years old to enjoy free breakfasts and dinners (from the children's menu only) when sharing their parents' room. Originally an old coaching inn, this beautifully preserved listed building is now a family-run guest house, with an excellent reputation for good food, cleanliness and value for money. 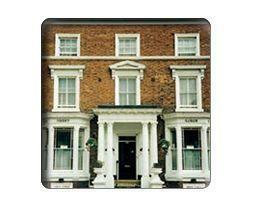 The Gallery Guest House is a listed building, rich in original character and traditional charm. Family-run, it takes great pride in offering a warm welcome and a relaxed, friendly atmosphere. 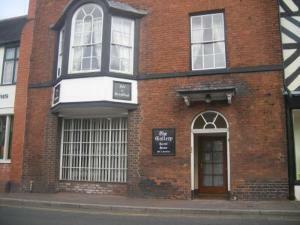 The guest house is located in the centre of this small market town, just 100 metres from Shifnal Railway Station. 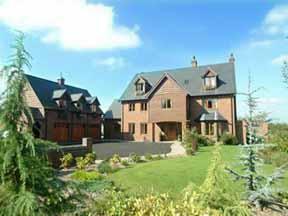 The centre of Telford is also within easy reach, as is the M54 motorway. Ironbridge Gorge is just 6 miles (10 km) away. A tasty breakfast is available each morning. 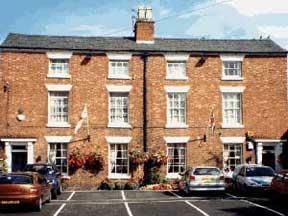 Beautifully set in the ancient market town of Much Wenlock, this 17th century coaching inn presents itself as an ideal base from which to explore Shropshire. The combination of ancient almshouses and a Medieval hall, today The Raven offers the warmest welcome with individually styled, luxuriously appointed accommodation alongside the traditional comforts of open fires and beamed rooms. Whether your choice is to meander the streets of the local market towns, walk our glorious countryside or visit some of the many historical sites, the Raven Hotel provides an excellent base. Dating from the 17th century, this former coaching inn has been transformed into a charming, contemporary retreat that faces the famous Wrekin Hill. 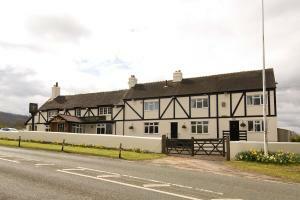 The Old Orleton Inn is not a hotel - instead, it is a beautiful inn with a 5-star Silver Award from VisitBritain. The boutique-style rooms each offer unique design and character. The owners have been restaurateurs locally for 20 years. The 3 dining rooms create a stylish brasserie-bar feel. 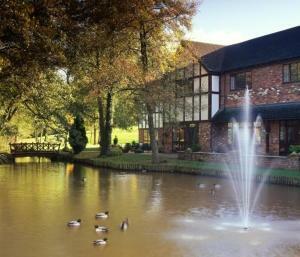 The cuisine is British, with vegetarian, fish and meat dishes made using quality, fresh produce, mostly locally sourced. The Old Orleton Inn has always been a 100% non-smoking establishment. This attractive family-run guest house offers superior accommodation for the discerning traveller, in a warm, friendly, family atmosphere with views of the beautiful surrounding countryside all around. 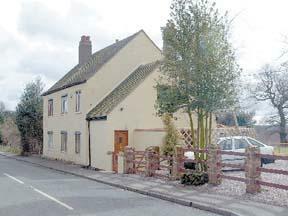 The guest house has an idyllic location, surrounded by beautiful tranquil English countryside. Its great access to the region's major roads makes it a convenient base for visiting the area on business or for exploring the surrounding region for leisure. Telford town centre is just 10 minutes away, as is the International Centre and all of the town's industrial and commercial zones. 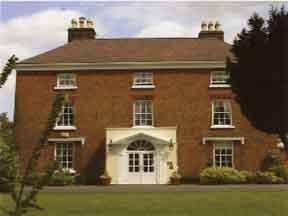 The guest house also has a great location for touring Shropshire's many magnificent sights and historical attractions, such as Ironbridge, Shrewsbury and Ludlow. All of the bright, spacious, airy rooms are well appointed and have TVs with integrated DVD/CD players, tea and coffee making facilities, hairdryers, bathrobes and a range of toiletries and bath products in the en suite bathrooms. 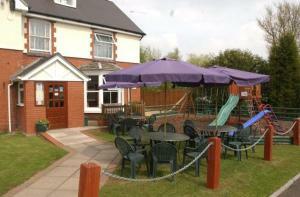 A friendly, warm welcome awaits you at this small, family- run, rural hotel located 2.5 miles east of the centre of Telford. Popular with commercial visitors and tourists, the accommodation is well-equipped and offers family rooms and triple rooms. A good choice of popular dishes is available in the restaurant and there is a pleasant bar, function room and beer garden.